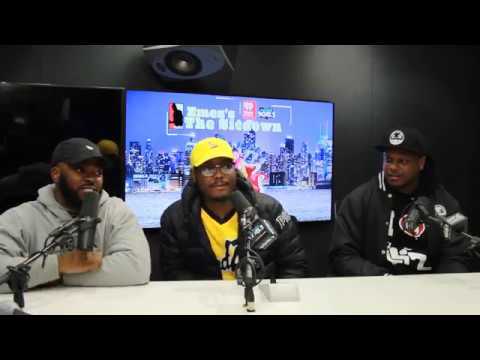 Moose & E On Lyfestyle Being One of the Most Lit Brands In NY & More! 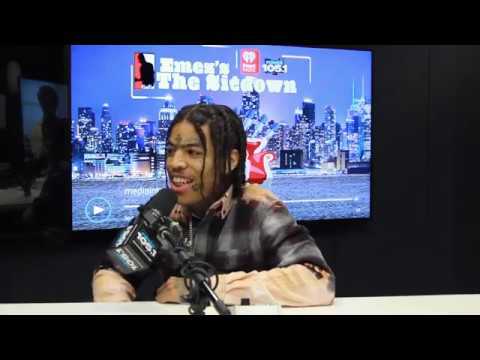 Shakur On His New Single, Never Wake Up; Gives A Freestyle & More! 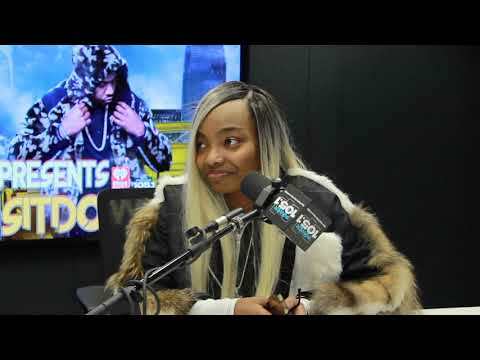 Money Melll On Her New Single Gas; Being From Pittsburgh and More! 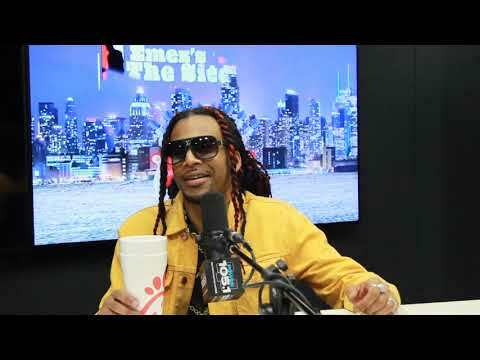 Nelse D On His New Song, Lower; Being A Producer & More! 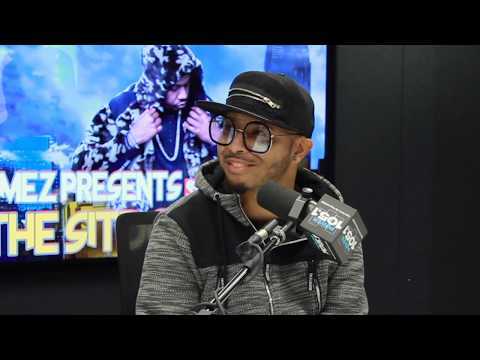 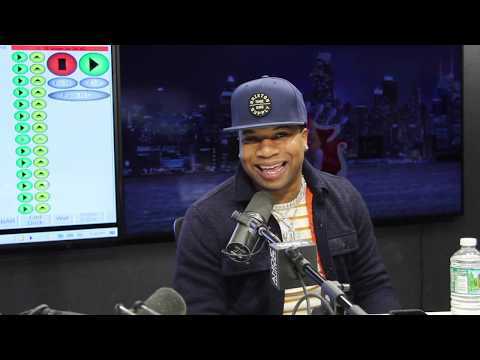 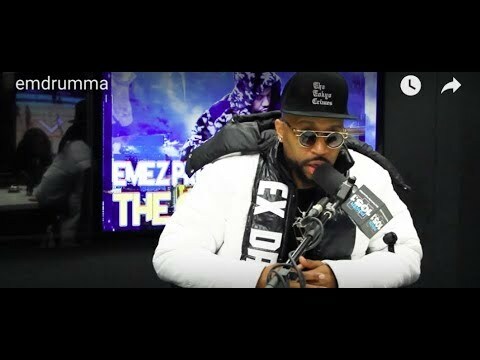 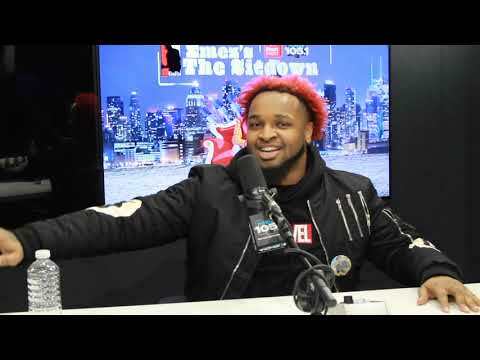 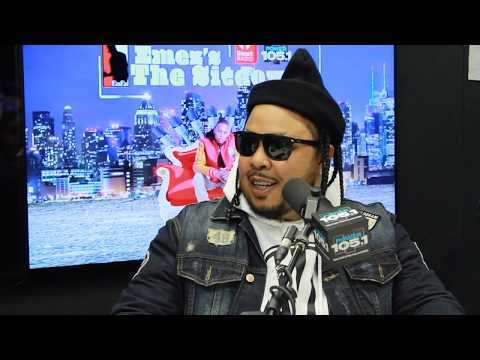 Big Boss Mulaa Speaks On New Album; Grammy Nominations & Fast Success! 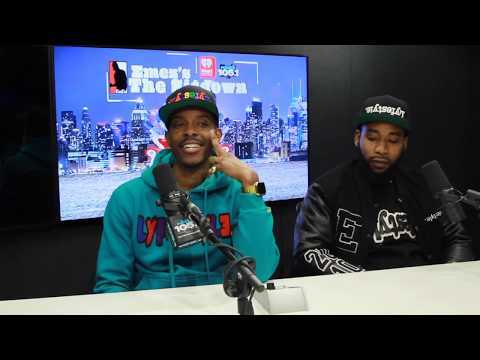 Signature On Working W/ Azealia Banks; New Music; Motherhood & More!